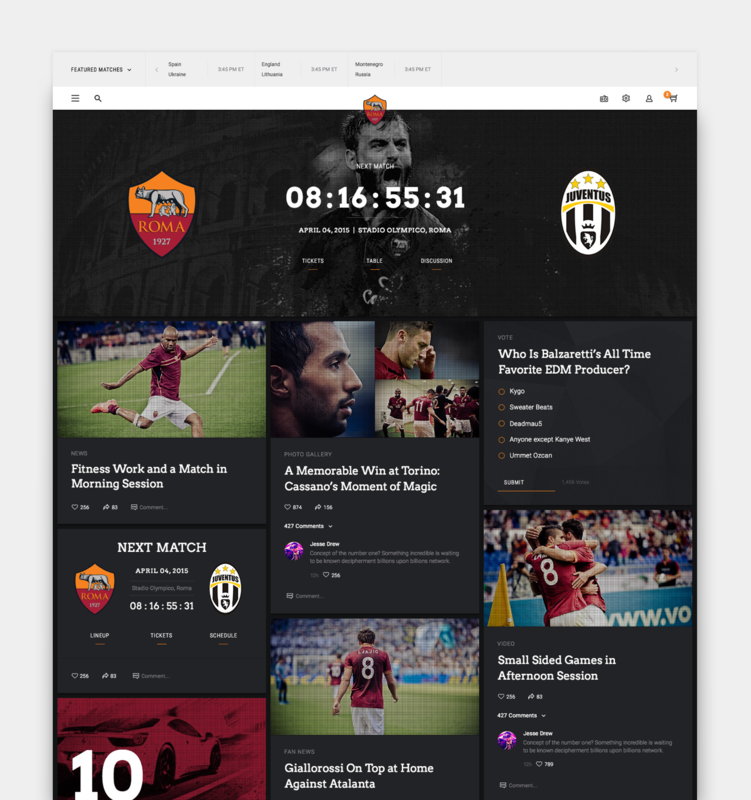 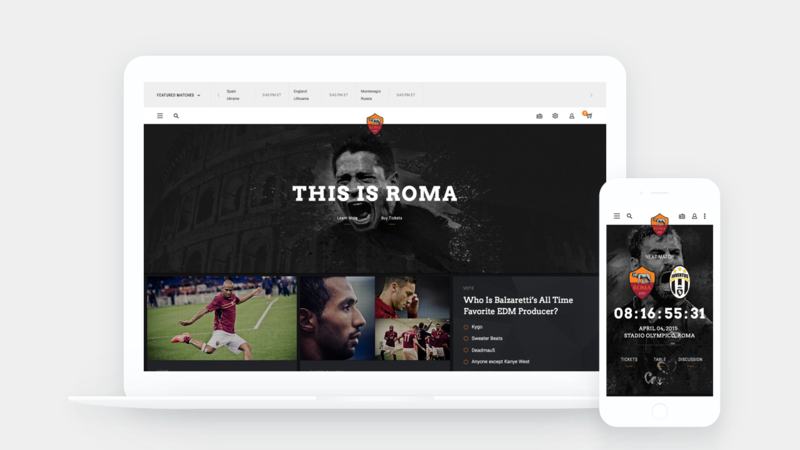 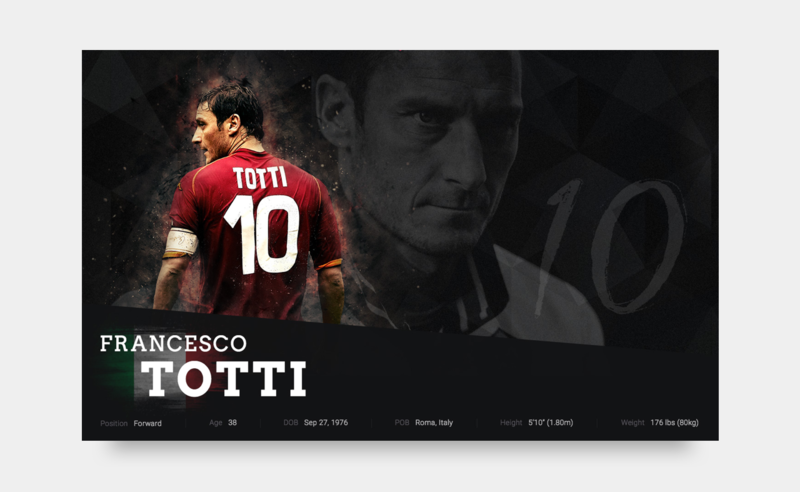 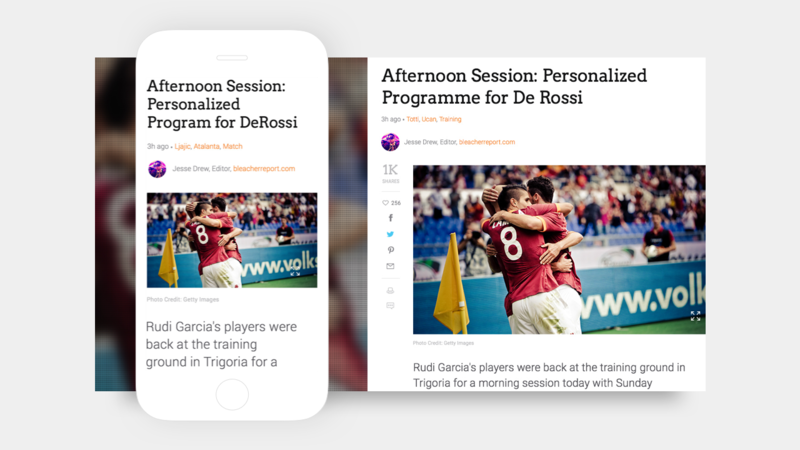 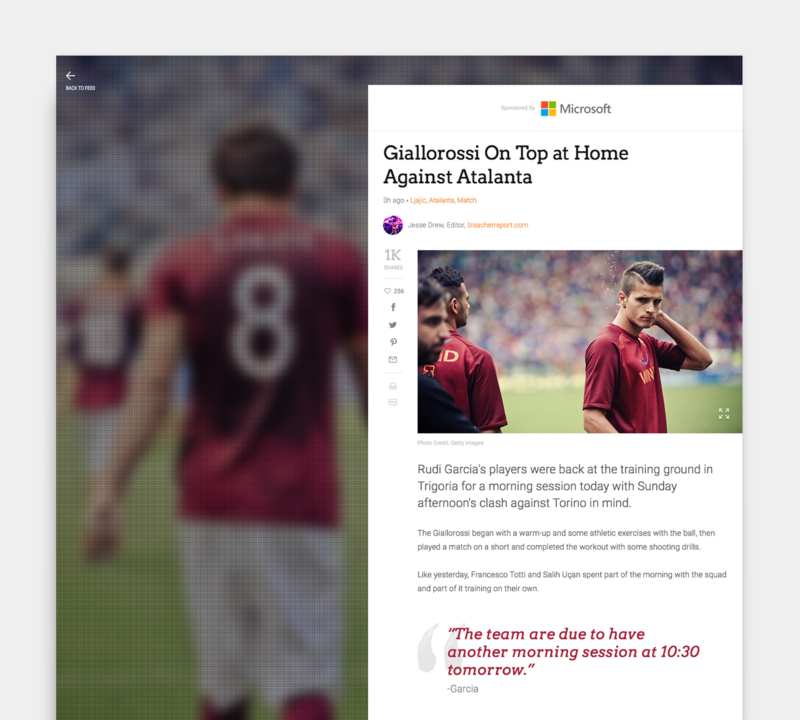 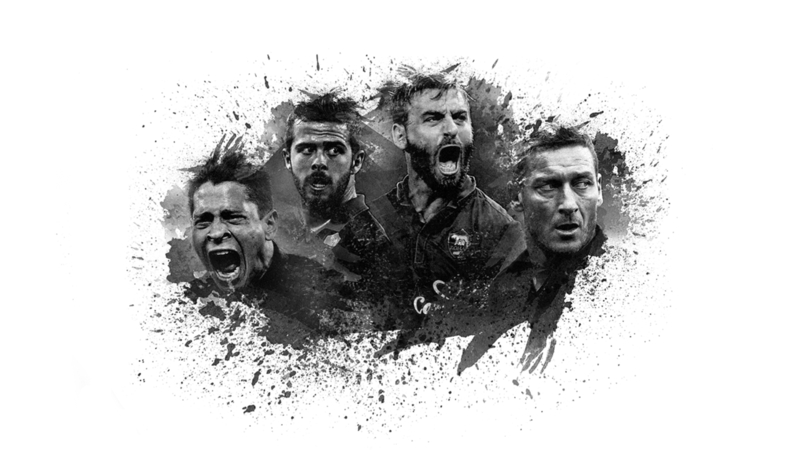 AS Roma, a professional Italian football club, was seeking a unique website design vision that could help build brand voice, increase commercial opportunities and engage with fans. 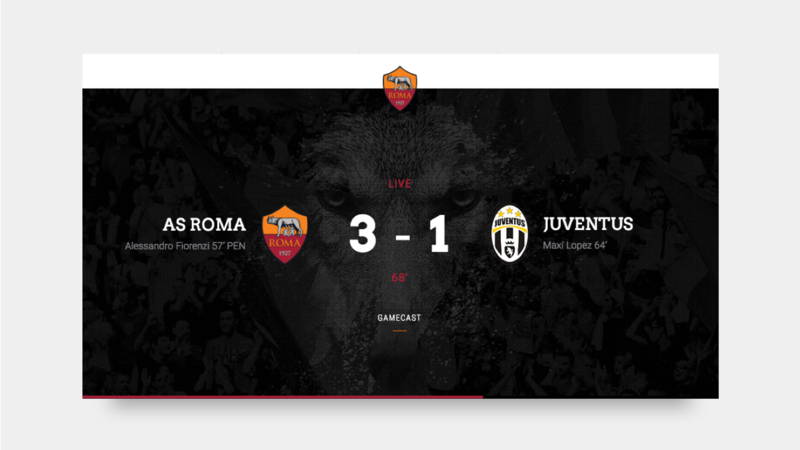 Content is fresh, relevant and interactive. 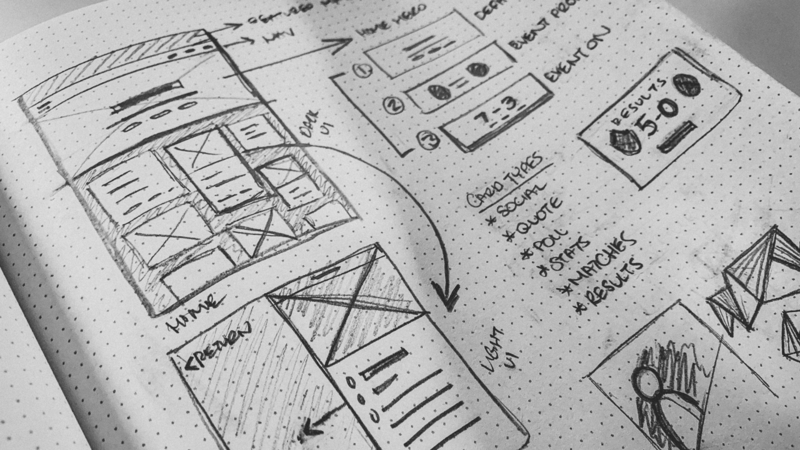 Users should be able to engage with content, not just consume it. 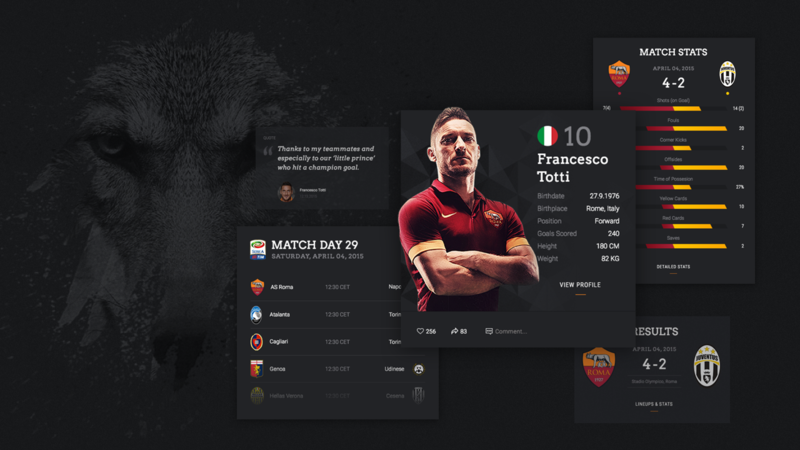 Commercial should be integrated seamlessly to enhance sponsored content and experiences.